Ohhh yes! SPRING has arrived to Switzerland!! The sun is shining every day, days are getting warmer, days are getting longer. What a feeling, what an energy in the air, good vibes everywhere. 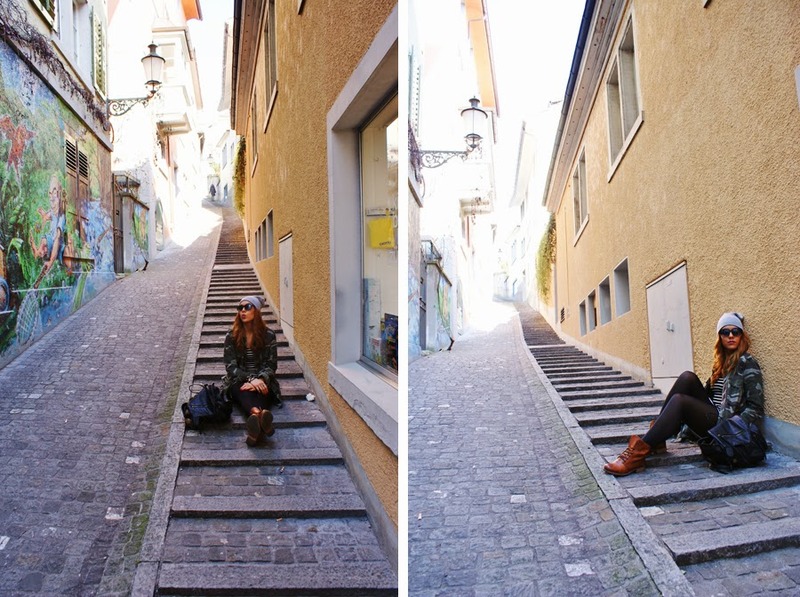 Jap, thaaat’s the way I like it :D I decided not only to take pictures of my outfit but also from my beloved city, ZURICH. Because this city is so beautiful, especially when it’s that nice weather. So check out the pics and make your own impression. Enjoy those spring days babes. It’s just l-o-v-e-l-y.